According to suppliers, projects for really large Russian companies are very challenging. Therefore, it is gratifying that their leaders move towards innovative companies, participate in the program of meetings during the year and discussions at TB Forum. 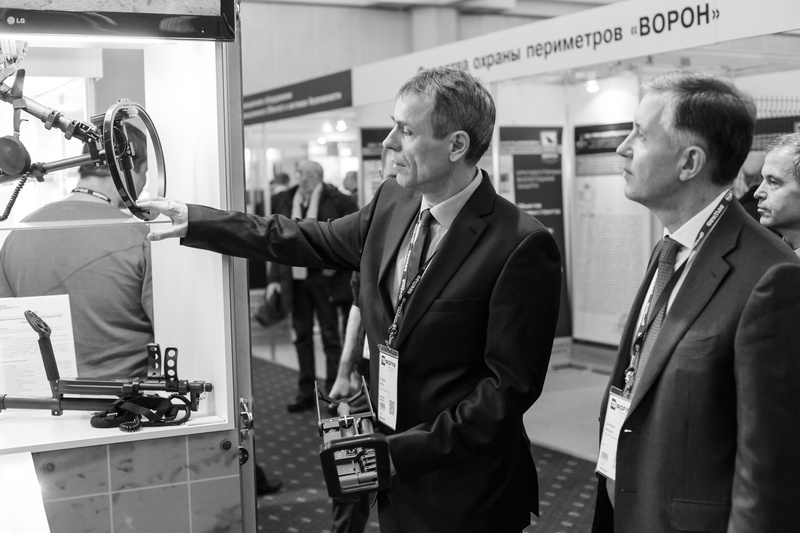 Within the preparation for TB Forum and during the days of the show security heads of the largest corporations meet and discuss the features of the procurement models, the specifics of the requirements, the latest technologies and pilot projects with Forum exhibitors who will participate in the Nation-wide Security Solutions Review. As part of the preparation for the nationwide technology review, TB Forum team conducts a series of face-to-face meetings for manufacturers & developers with large customers in order to discuss the actual challenges and real opportunities of modern technologies and equipment. 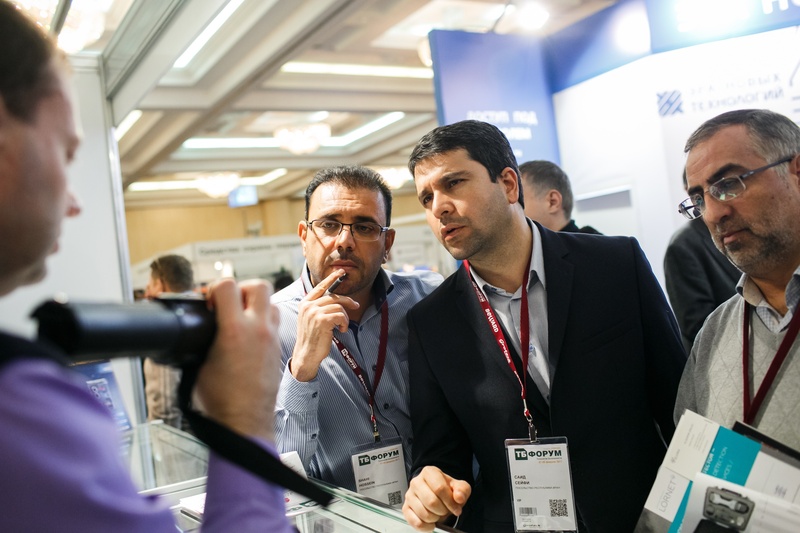 TB Forum is at the forefront of the security industry and is the only event in Russia that allows you to connect with the largest showcase of integrators, installers, distributors and end-users. 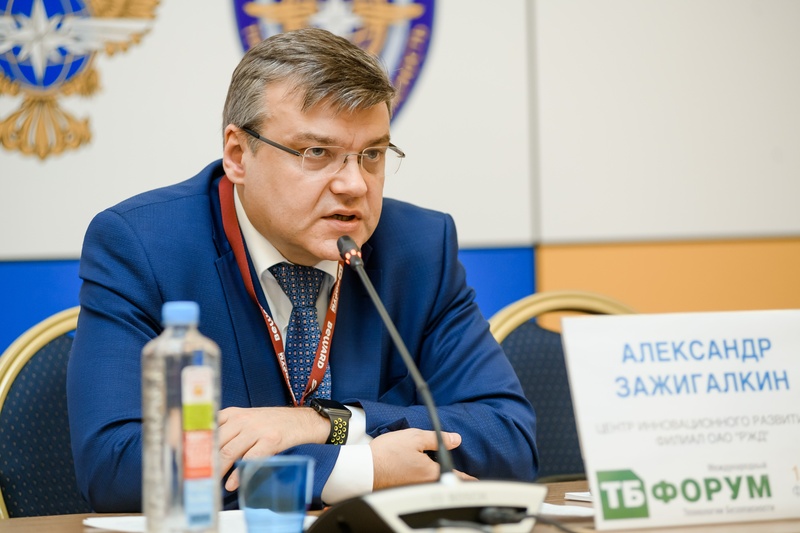 TB Forum Conference and Exhibition is renowned as one of the Russia’s leading event for the security industry. 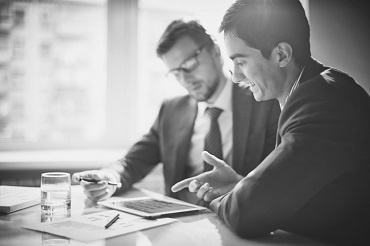 Attracting over 6,000 unique visitors, it provides the ideal platform to connect with high-level customers - government and major corporations. 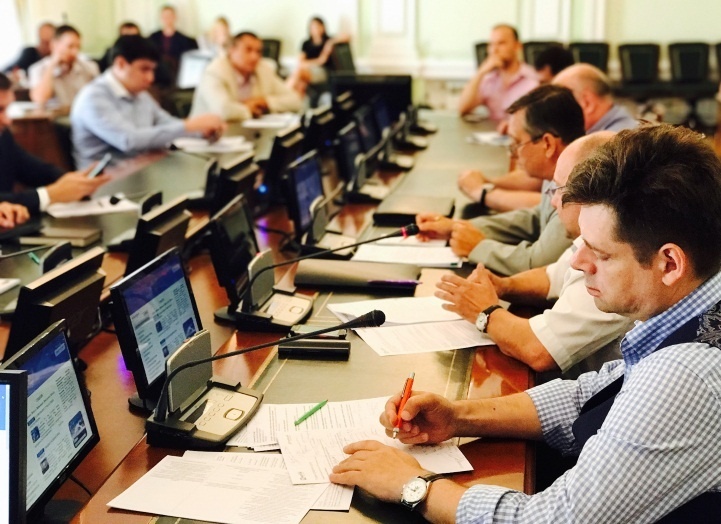 Every year senior security leaders hold meetings and direct negotiations on major contracts on site of TB Forum. TB Forum 2019 offers its participants a customized campaign in order to prepare for negotiations, special introductions program before and after the event, business match making, pre-arranged meetings, invitation only "security club" gatherings for every sector on a regular basis. 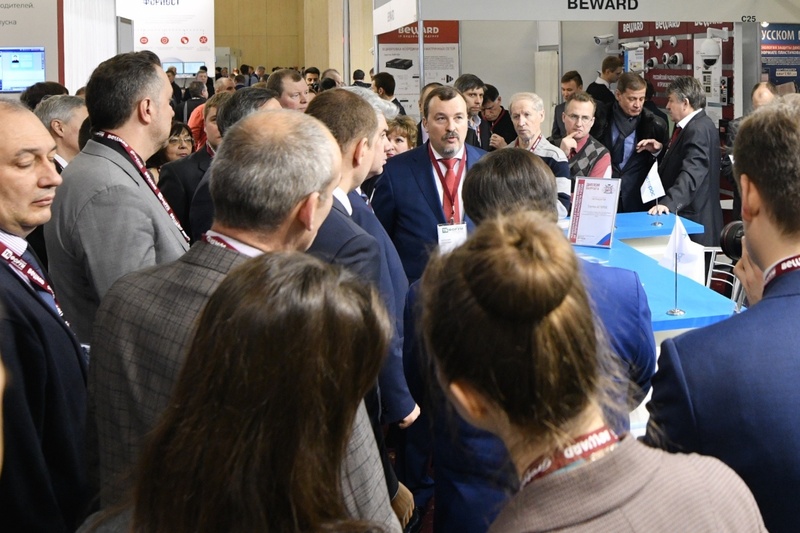 Business Networking Meetings between vendors and End-Users from key vertical markets: Check October-November Schedule and use TB Forum 2019 as an effective entry point to major Russian projects. We understand the frustration of international vendors entering the new country market by exhibiting at big trade shows. They came once, understood the importance of relationships to finding a good partner, faced difficulties with it, didn't get any response... and decided never return. Market overviews and the dry numbers don't tell the full story. 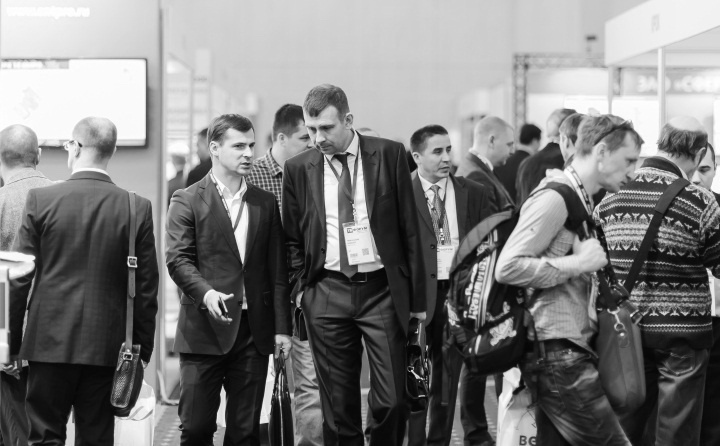 If you are international vendor and would like to win in the Russian Security Market you should travel to Russia in order to establish and maintain relationships with partners and to understand changing market conditions. Looking for Sales & Solution Partners in Russia? We've successfully launched a series of face to face meetings with the largest Russian buyers, regulators, integrators and solution partners. A special program of buyers engagement is hold as a part of preparation to TB Forum. Check August-September Schedule for Business Networking Meetings Between Vendors and End-Users from Key Vertical Markets. 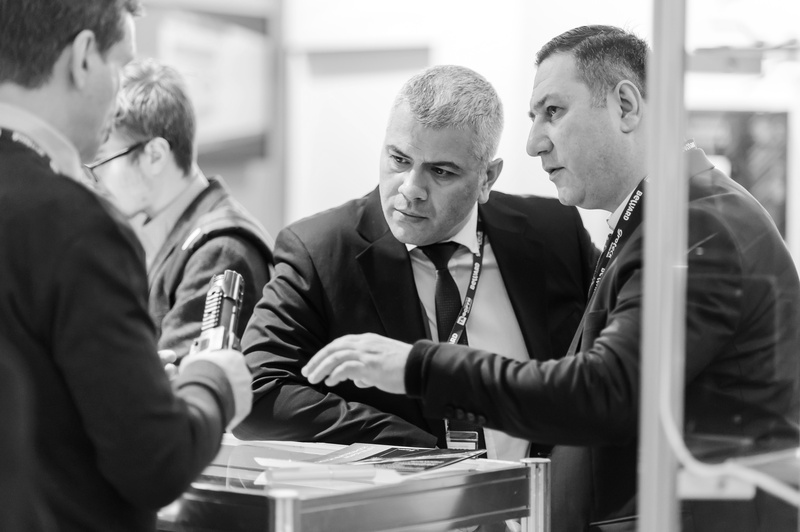 Planning to grow your business by exporting to Russia and looking for Security Shows but not ready to exhibit yet? 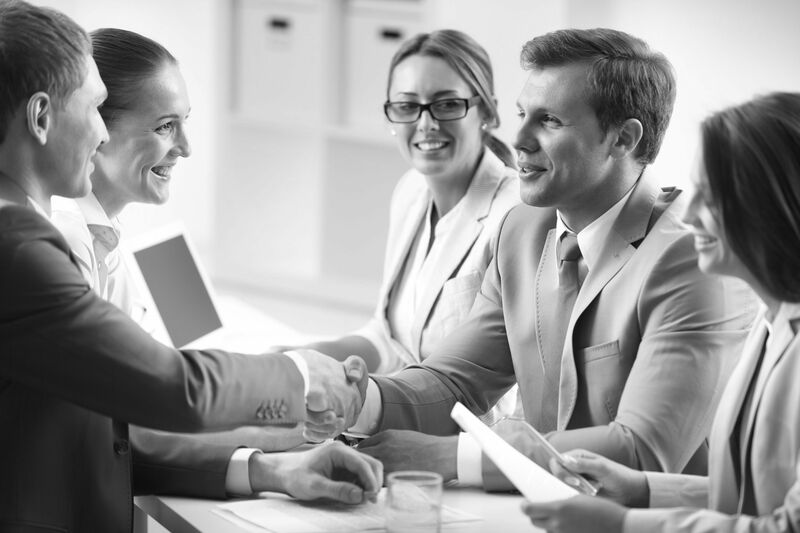 Why not to improve the outcome of your visit and safe the time of many phone calls or often ineffective email messages exchange by meeting the right people face-to-face.